Deadspin is home to the popular “Deadcast” podcast that is beloved by thousands of fans. 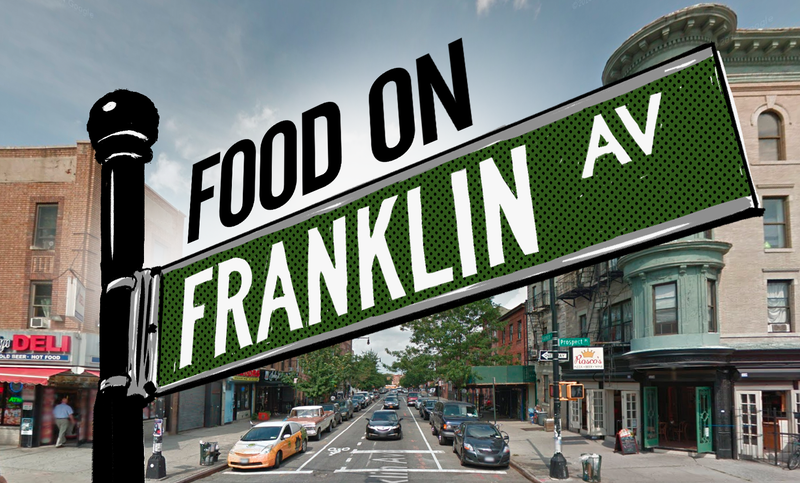 But right now, it’s time for a new episode of “Food on Franklin,” another, more unofficial podcast, that’s also been known to be good. This episode’s special guest is A.J. Daulerio, former editor of Deadspin and Gawker. Some have said this is one of the best “Food on Franklin” episodes yet. A Special Year-End Episode Of The Popular Podcast "Food on Franklin"